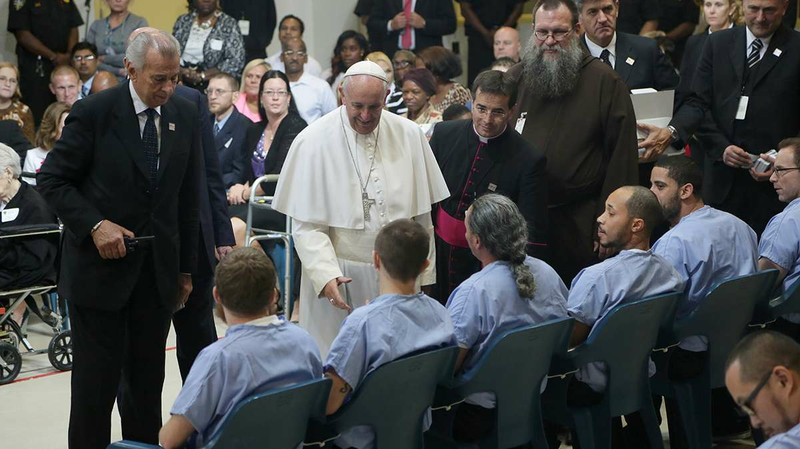 Pope Francis visited Philadelphia’s Curran Fromhold Correctional Facility with a message of hope for those behind bars. 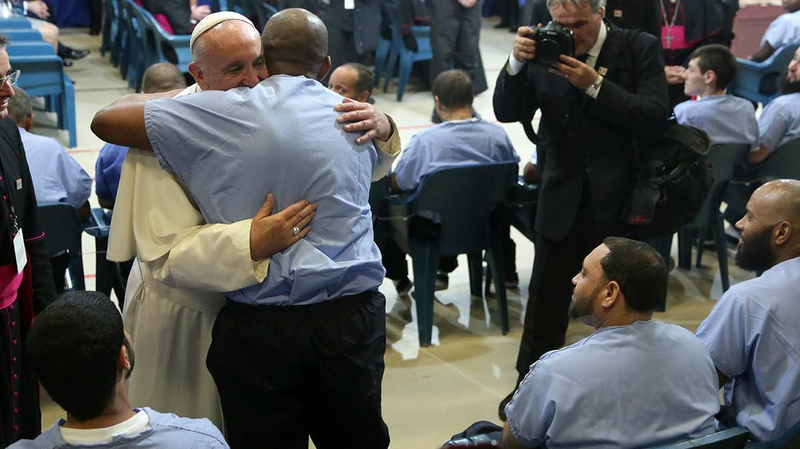 He spoke to 100 inmates at the prison and told them society needs them rehabilitated, not warehoused. 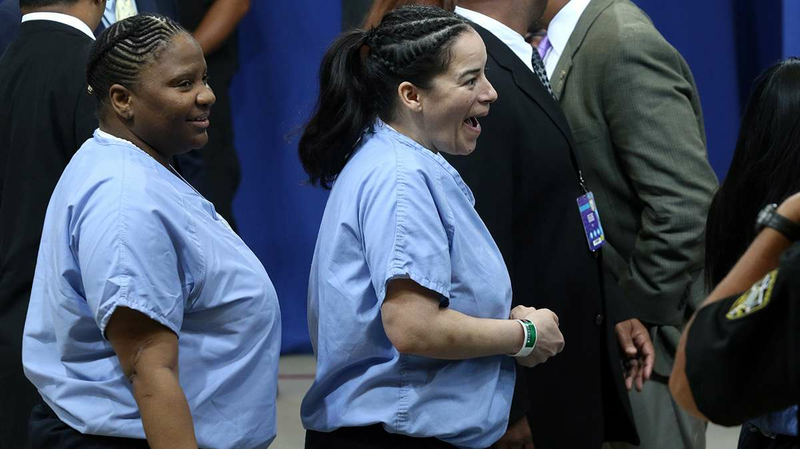 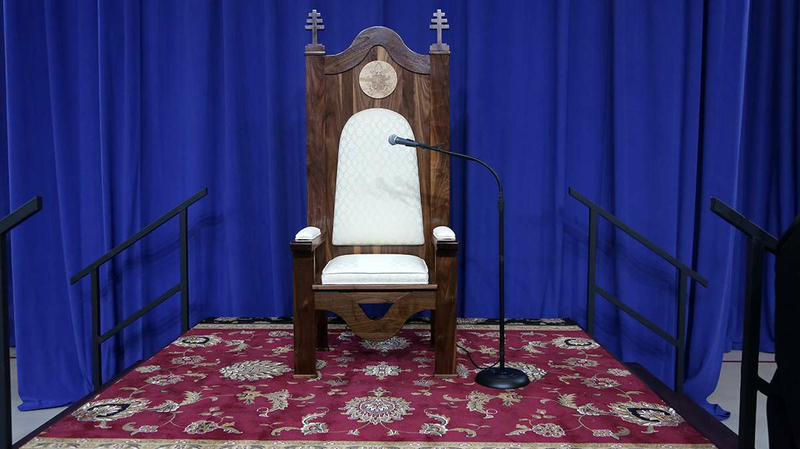 The remarks were broadcast to the rest of the some 3,000 inmates at the city’s largest correctional facility. 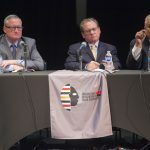 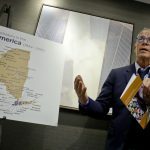 “It’s painful when we see prison systems who do not care for wounds, soothe pain and provide for new possibilities,” he said. 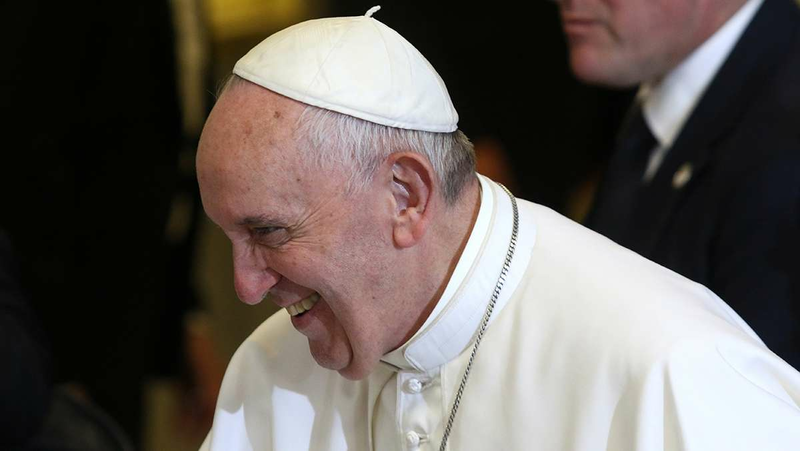 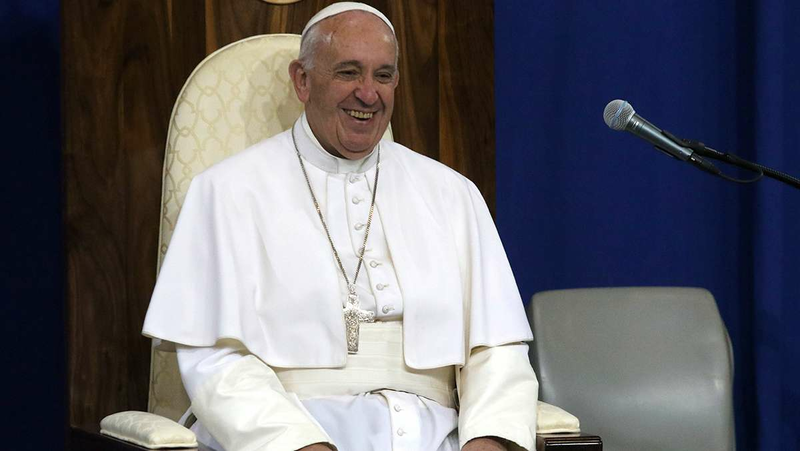 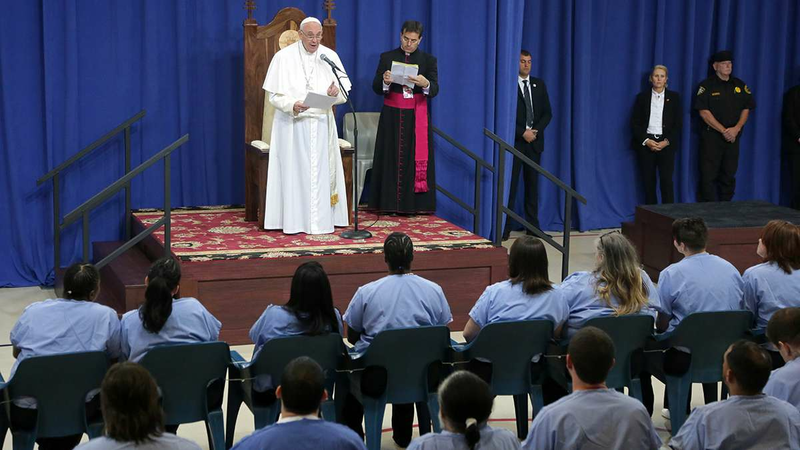 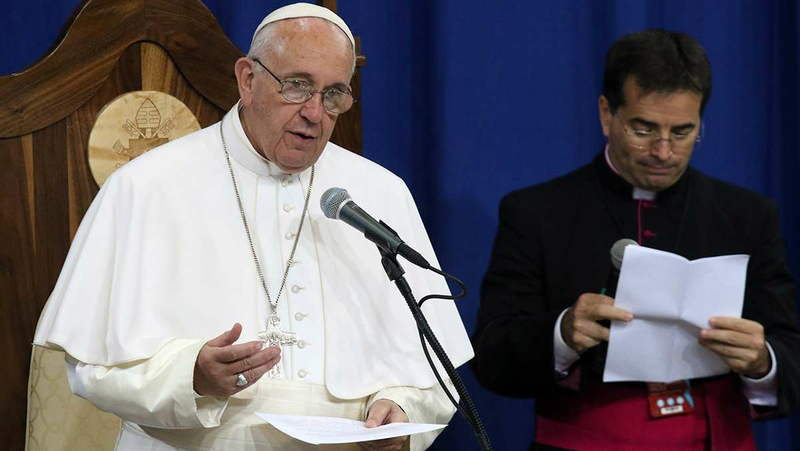 The pope also said the inmates need to make the best of their time spent behind bars. 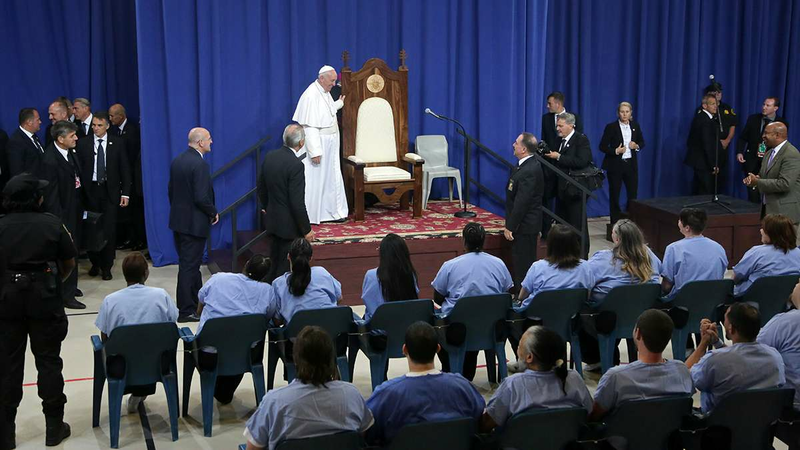 He has criticized prison systems that only work to punish and humiliate prisoners, and he has denounced life prison terms and isolation as a form of torture. 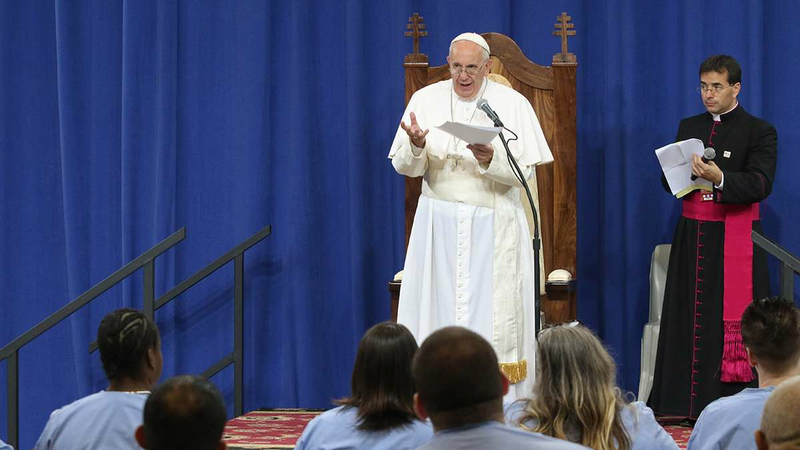 In an address to Congress earlier this week, he also decried the use of the death penalty. 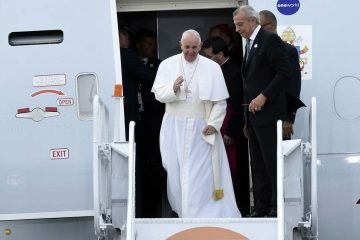 “This time in your life can have but one purpose, to give you a helping hand to get you on the right path. 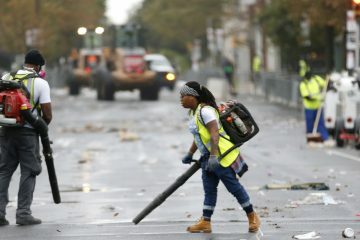 To give you a hand, to help you rejoin society,” he said. 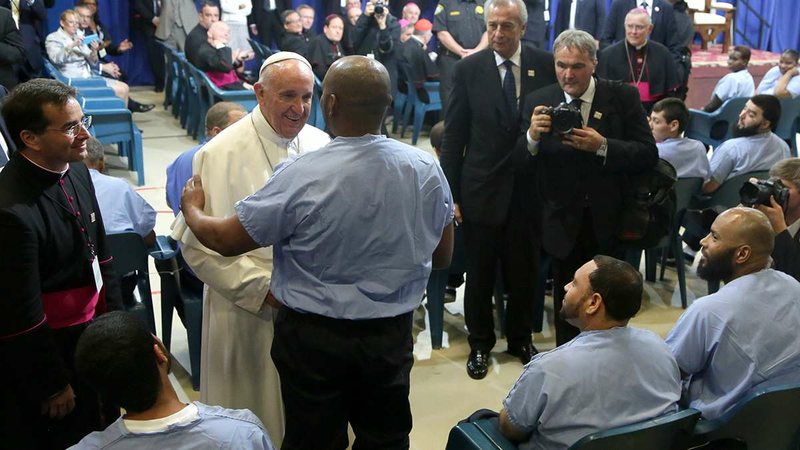 The pontiff moved through the crowd shaking hands and giving his blessing to the incarcerated. 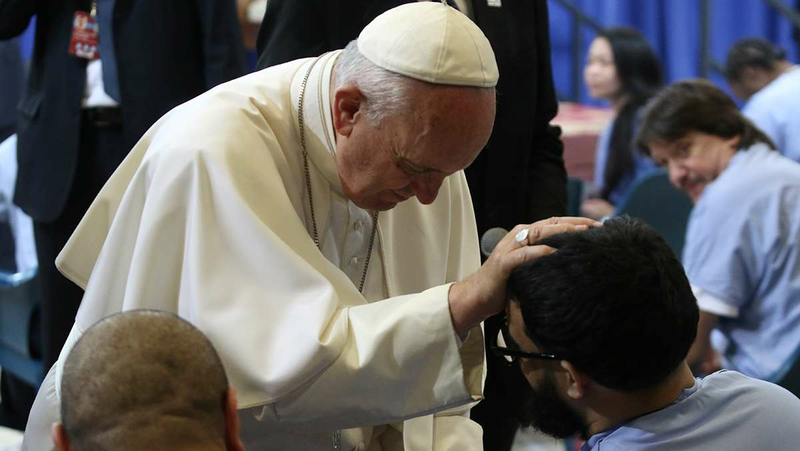 He shook the hands of each of the men and women individually, stopping to hug who jumped out of the seats to hug the pontiff near the end. 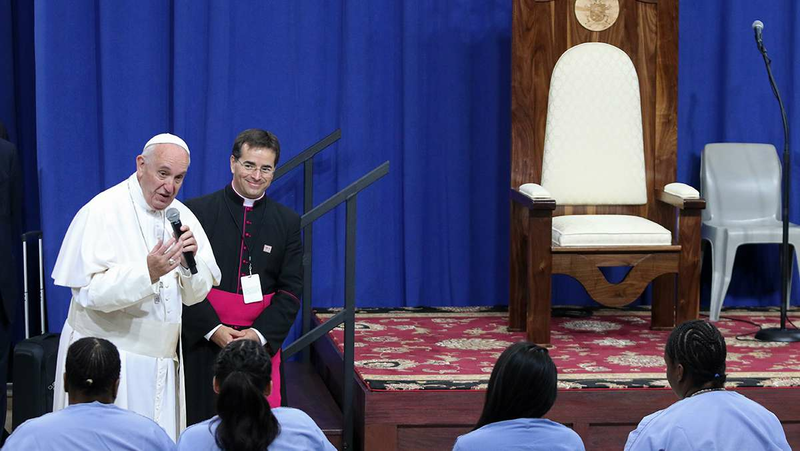 The pope emphasized rehabilitation, speaking through a translator.